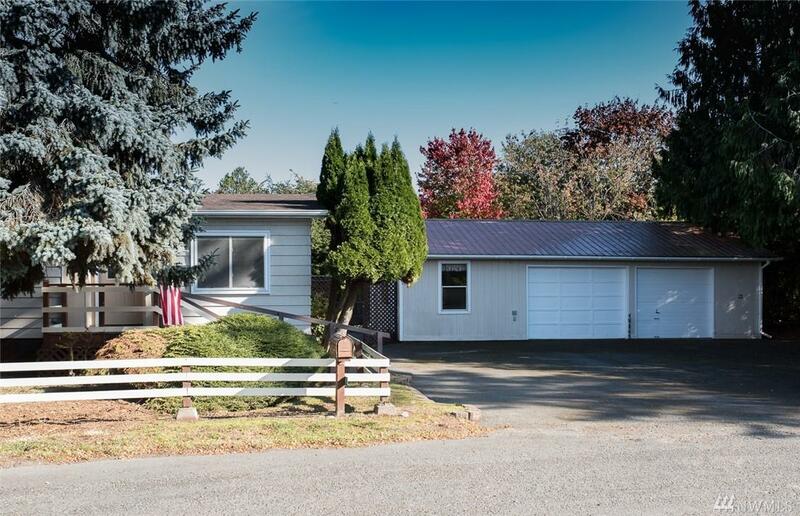 Lovely Sequim Property with home remodeled in 2004 & loaded with potential. Nearly at the end of the Cul De Sac, this Home beckons you inside. If you are looking for privacy, you have found it! 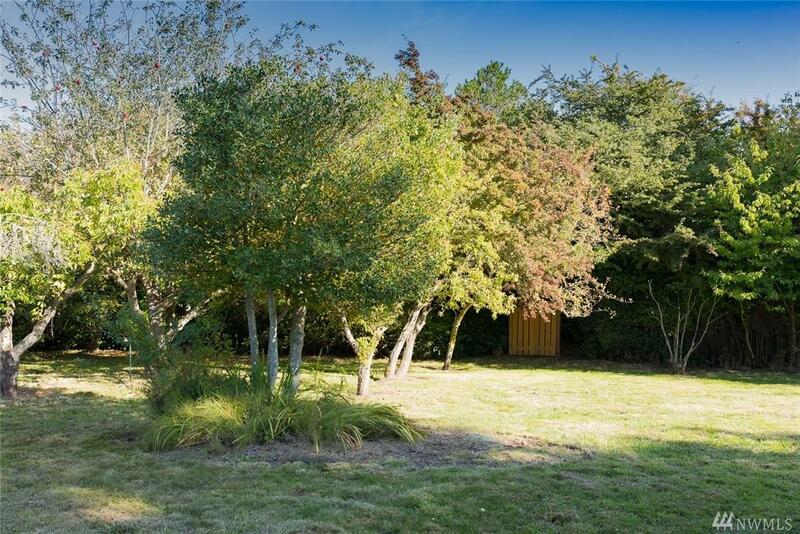 The landscaping out front can be left to retain your privacy or opened up to let the sunshine envelop the front yard. The Oversized Detached Garage offers Two Interior Rooms w/Exterior Doors, garage space for two cars, and a Workspace. 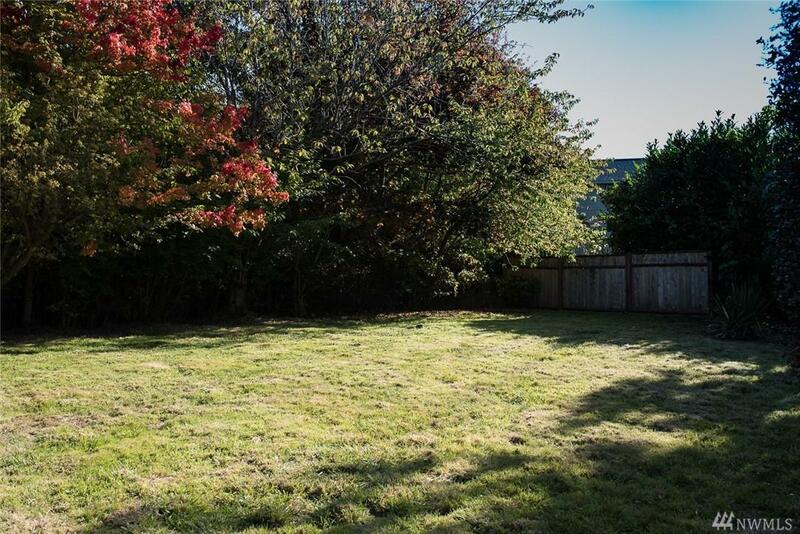 The Fenced Backyard is an oasis of privacy w/fruit trees. 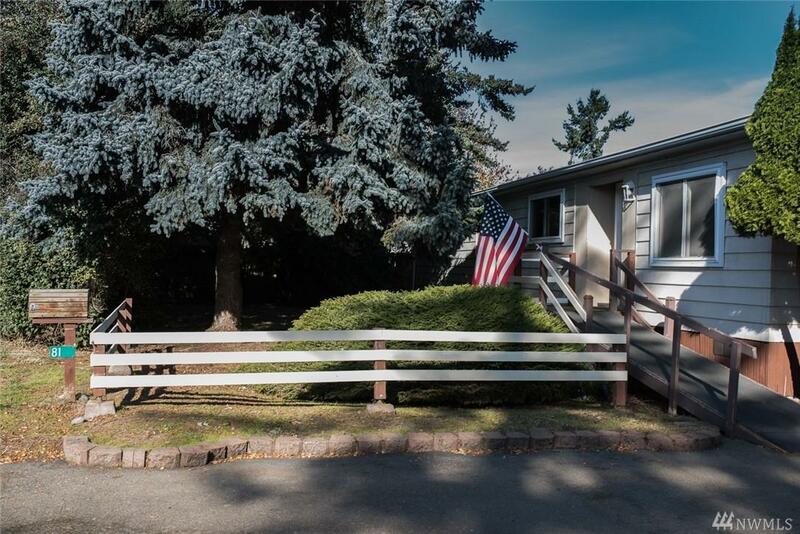 Listing Courtesy of Rainshadow Realty.